Defra (Department for Environment, Food and Rural Affairs) is the UK government department responsible for safeguarding our natural environment, supporting our world-leading food and farming industry, and sustaining a thriving rural economy. 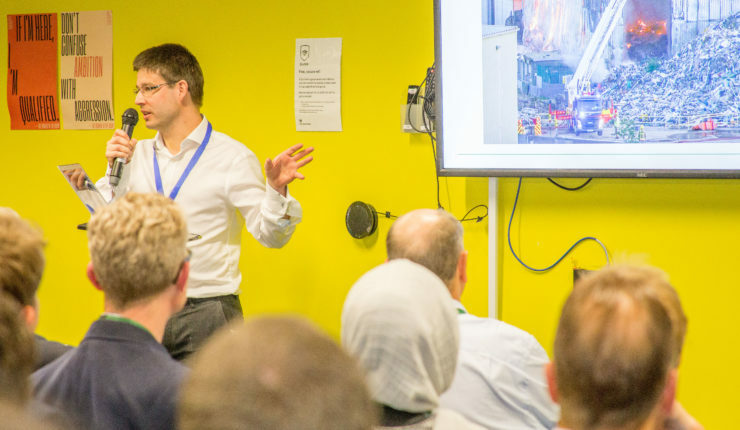 Defra is transforming using digital technology to put customers at the heart of service design and create a great place for living – from the food we eat and the air we breathe, to the water we drink. The world around us is constantly changing and we must evolve with it. Defra’s ambitious 2020 strategy sets out how we will create a great place for living. To achieve these ambitious targets we need to change how we work and deliver services. 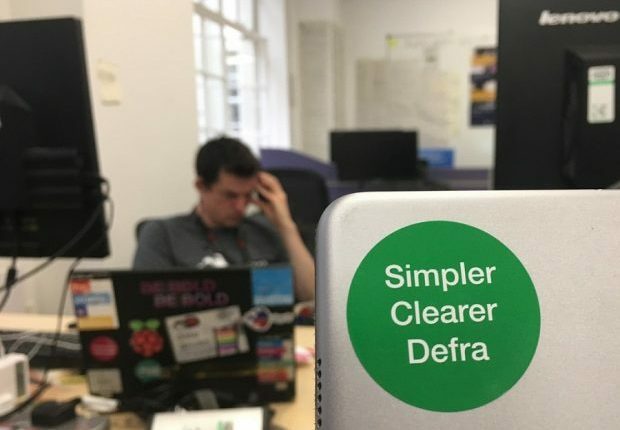 By putting data and technology at the heart of what we do, we will transform Defra digitally to develop clear simple online services, collect and use customer data once to simplify customer journeys, and embed the right digital skills to support Defra Group. As part of our design principles for the target operating model, we’ve asked people across Defra to ‘Embrace Digital and Data’. We’re not simply talking about channel shift or publishing our data sets (though we’re doing that, too!). For us, embracing digital and data is a much wider concept – requiring a cultural shift away from traditional hierarchies and process towards more dynamic and collaborative ways of working based on empowerment and trust. Defra ICT’s vision is to empower Defra to create a better place for living by delivering innovative agile solutions and ICT services. 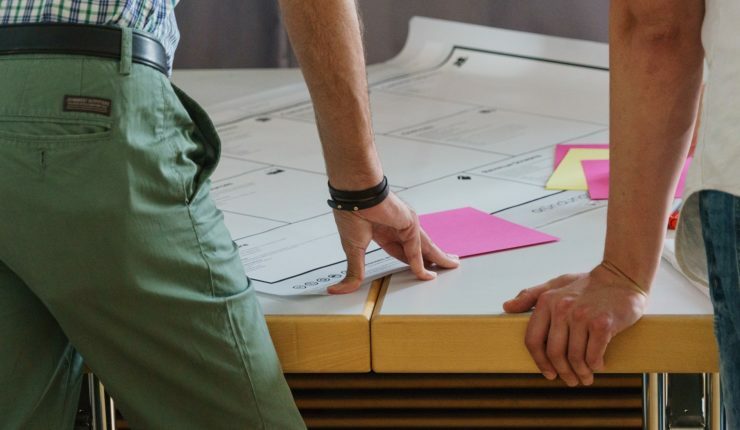 We will achieve this by delivering excellent digital services based on user needs and business requirements – being the exemplar across government for awesome technology, outstanding service and transformative capability.